Derek is the firm’s office manager. He previously worked in the banking sector and joined Stephenson Smart in 2007. 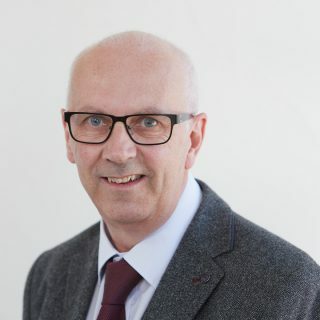 Derek is responsible for organising all of the administrative activities that facilitate the smooth running of the practice, allowing the partners to dedicate their time to clients. In the words of his colleagues– the office couldn’t operate without him. Derek is married with two grown-up children and enjoys most sports, particularly fishing.